HIV Gay.com is the best, largest, anonymous and most trusted online home for hiv gay dating. Here you can get on with your life and meet new friends, partners or potential spouses. All your personal information can be private and anonymous. Never feel lonely again! 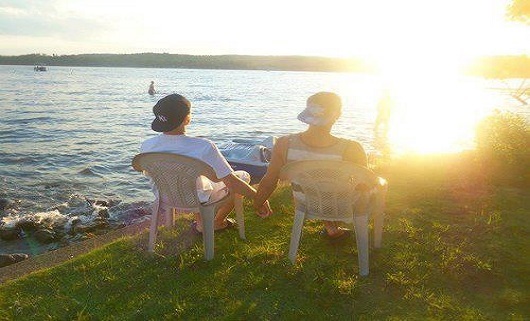 Free To Place An Anonymous Profile and connect with hundreds of thousands of hiv gay singles like you now! © Hivgay.com powered by PositiveSingles.com 2001 - 2019. All rights reserved.